Lovely beaches, panoramic views and mouthwatering meals are waiting for you on Sant’Antioco, the second-largest island of the Sardinian region. In the island’s main village, also called Sant’Antioco, explore haunting but beautiful historic sites such as the ancient stone catacombs beneath the central basilica. The cobblestone piazza's geometric patterns are a striking contrast to the surrounding salmon-colored provincial buildings. 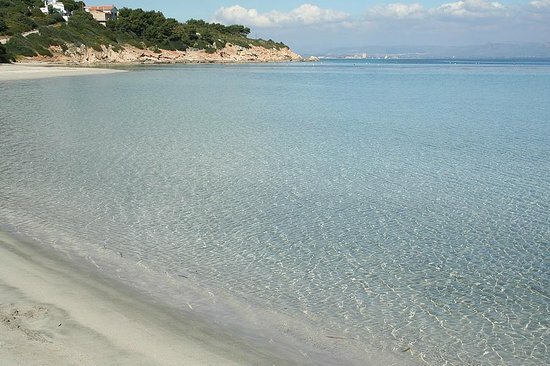 Want to save up to 30% on your Isola di Sant Antioco hotel? "Very quiet apartment on pret..."
Are You a Isola di Sant Antioco Tourism Organization? 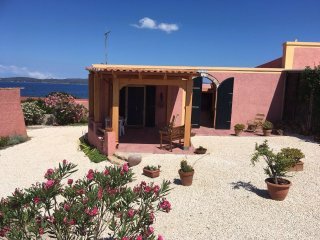 Interested in Isola di Sant Antioco? Keep a look out for your Isola di Sant Antioco TripWatch.